Made from soft PU foam, the Impact-A disposable earplugs can be moulded to fit any type of ear canal to ensure a nice snug comfortable fit for the user, while providing them with a noise barrier up to 27dB rating. The handy tradie pack is designed for the individual user in mind, becoming their own individual pack of earplugs. 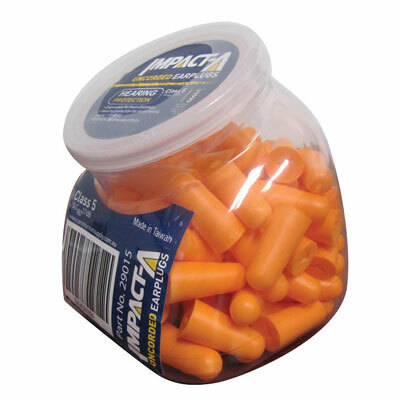 To buy IMPACT-A Disposable Ear Plugs - Pack of 50 , please use the Store Locator below.